Summer 2018 Youth Ministry Intern Search! We have a strong ministry team of youth deacons and volunteers that minister to our students. We have about 60 students that are a part of our youth ministry. If you are a student in grades 7th-12th, we hope you will become a part of this special group of teenagers. Come and join us as we seek to follow God. Jesus told us that if we want to be His disciples, we must take up our cross daily and follow Him. 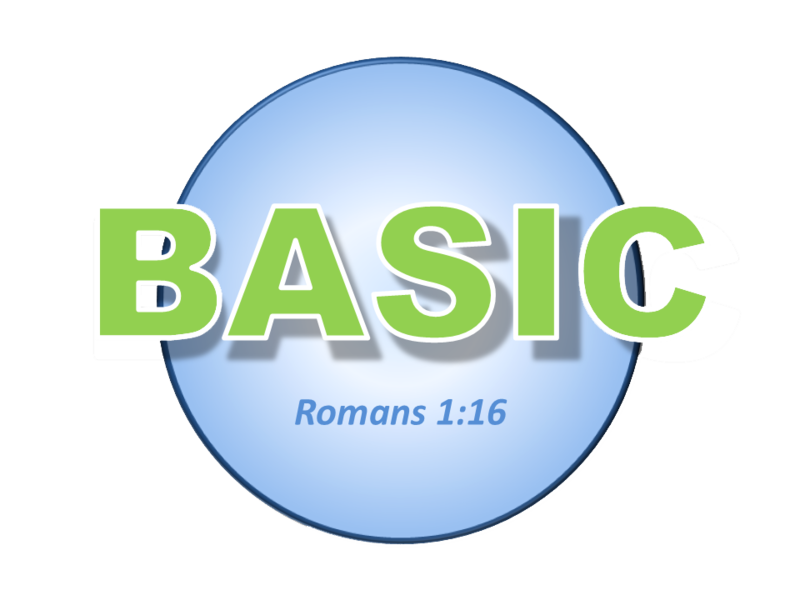 BASIC is a group of teenagers, grades 7-12, who are devoted to doing that very thing. The motivation for our name is found in Romans 1:16, “For I am not ashamed of the Gospel, for it is the power of God to salvation for all who believe, for the Jew first and also the Greek.” As Believers we affirm that the Gospel of Jesus the Christ is God’s instrument to save humanity. As Servants of God we are not ashamed of this Gospel. We strive to show people the love of Christ through what we say and do and show others that God wants them to accept his saving grace. If you’re looking for an exciting group to be a part of who is devoted to serving God and his will, we think BASIC is the place for you. LIVING, GROWING, and BEING ACCOUNTABLE to one another in the Lord. Desire to be DISCIPLES of CHRIST for LIFE. Jordan and Ellen Fontenot moved to Woodland Oaks in February of 2019. Jordan is a graduate of Harding University where he and Ellen met before getting married in 2016. Jordan is a native to the Houston area, being raised in the Spring and Clear Lake areas, so he is right at home here in the Woodlands. Jordan previously worked as the Youth Ministry intern for Woodland Oaks in the summers of 2013-2014 and has also worked with the Northside Church of Christ in Benton, Arkansas, and the Arlington Heights Church of Christ in Corpus Christi, Texas. Ellen comes from the Greensboro, North Carolina area, and is a passionate photographer, teacher, and godly wife. They are excited about the work God has in store for them here in The Woodlands.